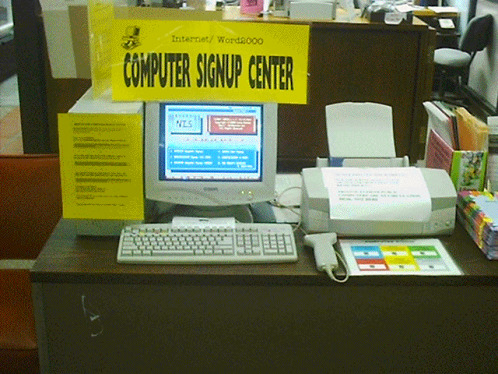 Neuton Data Systems - School Library Automation - Signup Center Computer Reservation System v.1.5 . Computer reservation system. 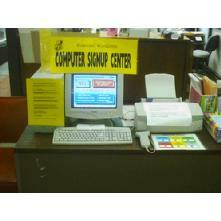 This system can be used in public, university libraries and computer centers. Computer reservation system. Can be used in public, university libraries and computer centers.